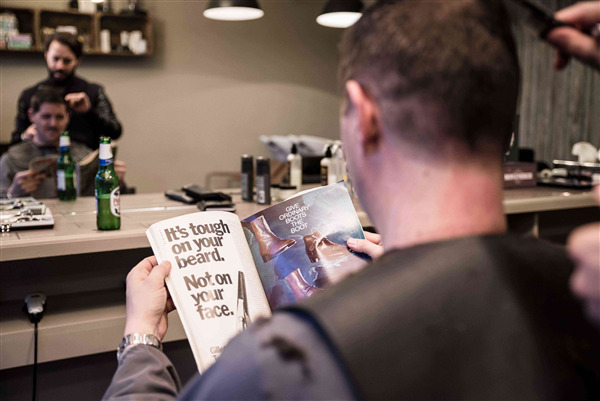 You can book at Arthur Razor Acton online using our Book Now button located above. 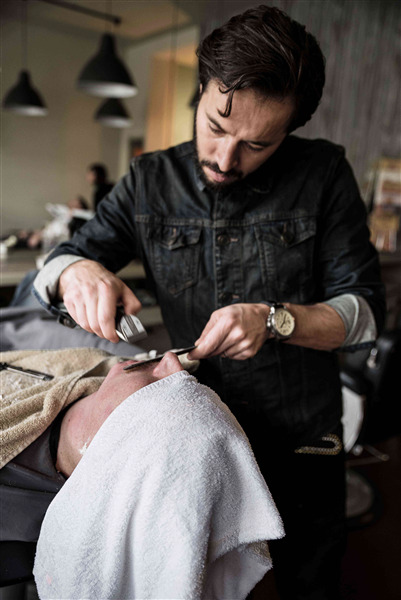 Select from a list of services offered, pick your favourite Arthur Razor staff member and book from the dates available. 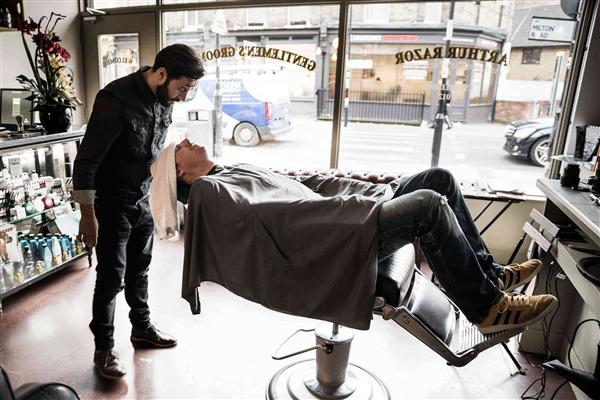 We’re not your everyday barbers, or high street hairdressers. 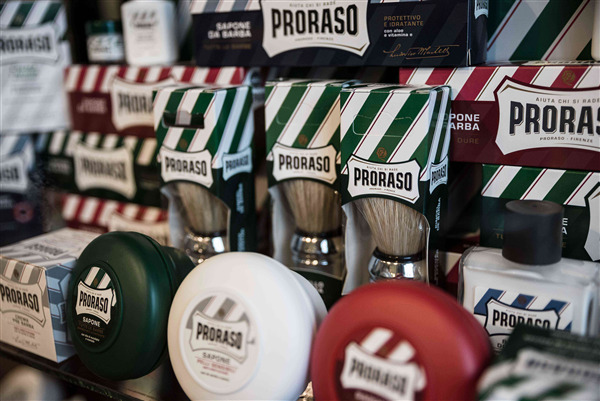 We’re a measurable mix of contemporary and traditional high-end male grooming. Sounds (s)wanky, but we’re not. 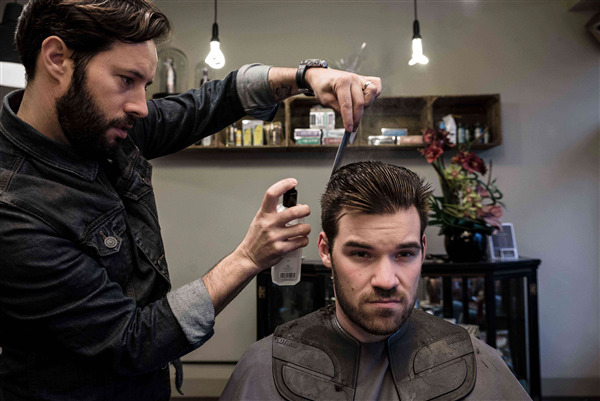 We take pride, 45 minutes of it, in creating good haircuts on gents who appreciate good haircuts. Our services include cut-throat shaves, and we have a great treatment room for skin care and body treatments, massages and more. 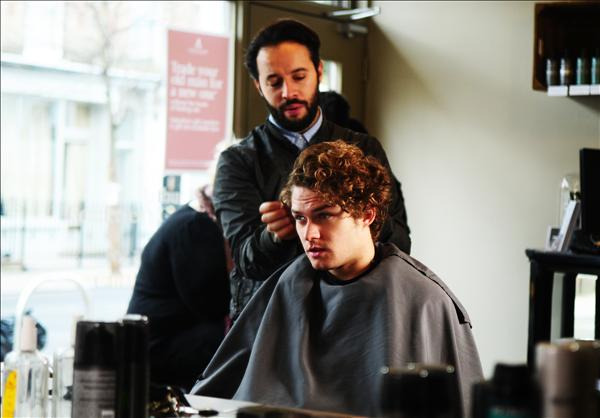 You’ll like it at Arthur Razor, because we’ll do our best to make sure of it. The overall ranking and star rating is based on customer reviews received in the last 6 months. 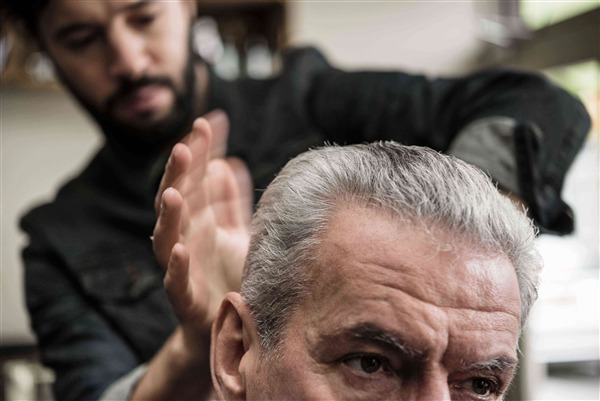 All customers that paid for a service at Arthur Razor were requested to complete an independent review by mylocalsalon (a minimum of 26 reviews are required within the last 6 months to receive a ranking).